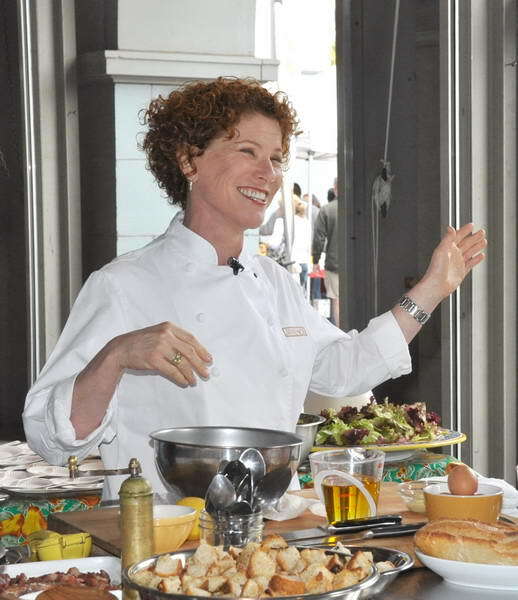 Joanne Weir wears many different hats, writing cookbooks, hosting cooking shows, and working as the executive chef of Copita Tequileria y Comida in Sausalito, California. Weir’s many cookbooks have been recognized by Julia Child and won awards like the James Beard Award. She has a Master Chef diploma and has cooked with Alice Waters in Berkeley and Madelein Kamman in New England and France. Known for being a talented teacher, she travels the world sharing her knowledge of food. All demos take place in the CUESA Classroom (under the white tents in front of the Ferry Building) at 11 am and are free to the public, with recipes and samples for all.